It's human nature to wonder if the grass is greener on the other side. This is no more true than for people who use iPhones, and those who use Galaxy S phones. While iPhones were initially the gold standard for smartphones, Samsung's phones equal them in many ways and surpass them in others. If you use an iPhone and you're on the fence, here's the case for making the switch to a Galaxy S9 or S9+. 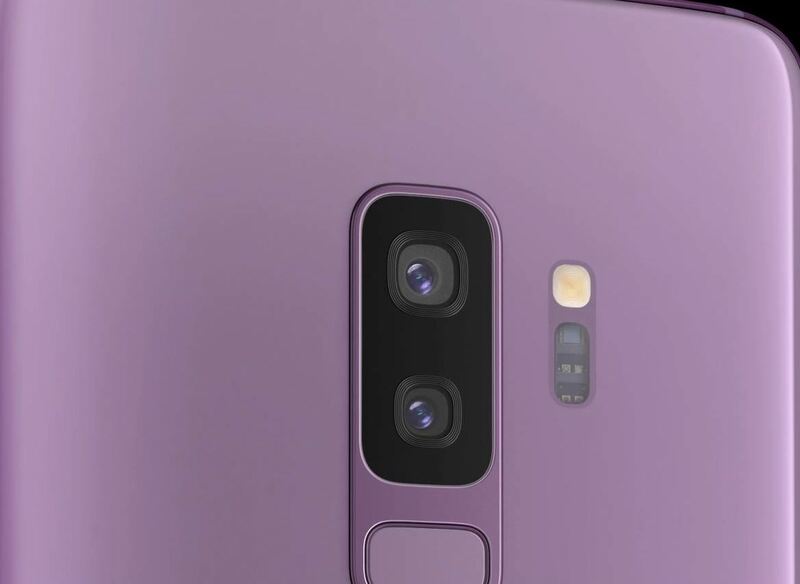 The Galaxy S9 and S9+ are Samsung's latest and greatest piece of hardware, usurping almost every other Android phone — becoming the odds-on favorite to sell the most units among its Android brethren. We've compiled a list of three reasons that your next phone should be a Galaxy S9 or S9+ over any of the competing iPhones. According to DisplayMate, the Galaxy S9 has the best display among any smartphone, beating out all other Android phones and iPhones — even the X. 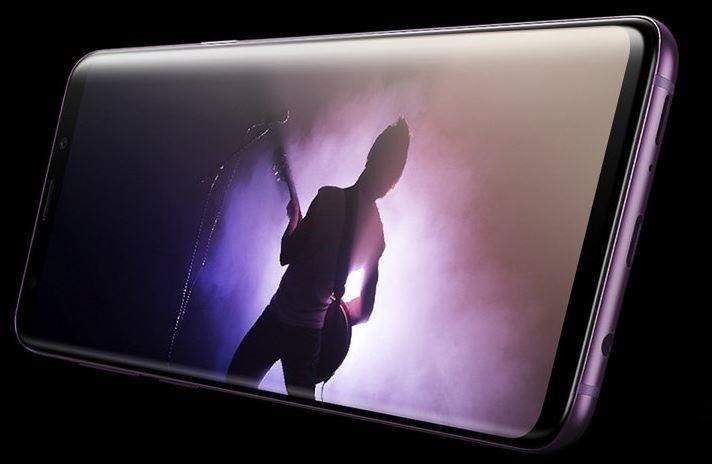 While the iPhone X also has an OLED display like the Galaxy S9 (as opposed to the LCD displays in all other iPhones), it was still no match for the Galaxy S9, which DisplayMate gave an A+ rating to. While the iPhone X is still a good choice with regards to its display, what consumer doesn't want the best for themselves? Samsung's Galaxy S9+ (not the regular S9) swept the likes of the Pixel 2 and iPhone X under the rug on the way to the highest DxOMark score ever. We weren't exactly sure if its new Dual Aperture camera was just a marketing buzzword, but we're glad to see that this camera is legit. If taking pictures is important to you, the Galaxy S9+ should be at the top of your list. I know, I know. To some of you, this feature means nothing — but to the rabid internet masses, this is a big sticking point. Many flagships have eschewed the headphone jack in favor of other features, iPhones included. Samsung, however, doubled down on headphone jacks — making a point of including them in all of their phones. If you listen to music primarily through Bluetooth, this might not matter much to you. However, if you've long-used headphones that connect via a 3.5 mm jack, you likely aren't too keen on stranding them in your bedside drawers or connecting them to dongles. In all, if you would classify yourself as "in too deep" to the Apple ecosystem, then you probably shouldn't make the switch. It's not worth sacrificing years of paid apps and accessories. However, if you consider yourself relatively flexible and neutral, the Galaxy S9 or S9+ could very well be the feature-filled phone that you've been waiting for.